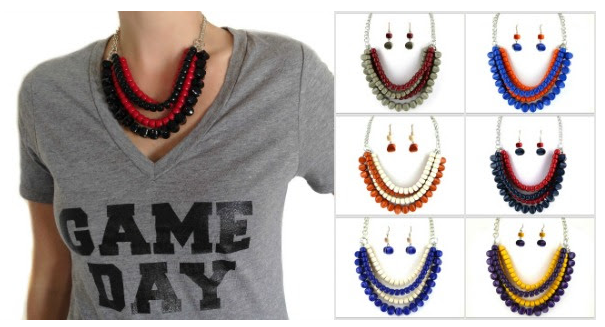 Fashion Friday: Game Day Accessories - 55% off & FREE SHIPPING with Code GAMEDAY! 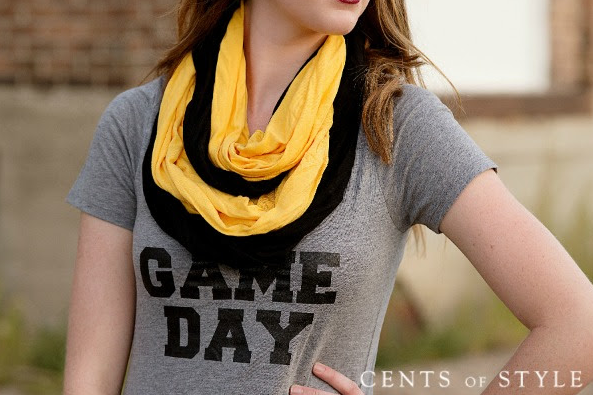 For this weeks Fashion Friday, Cents of Style is offering 55% off & FREE SHIPPING with CODE GAMEDAY on the below game day items! 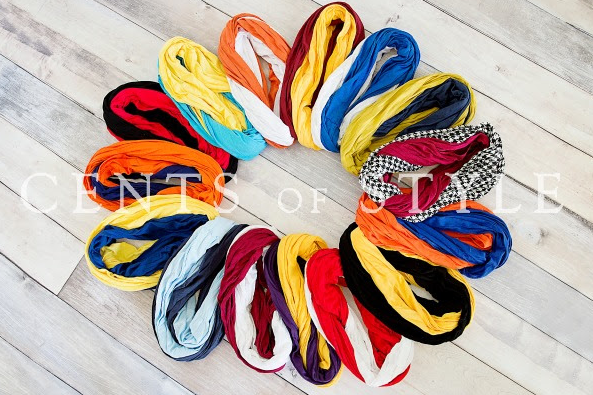 All these items are under $9-$15 shipped with the 55% off code.